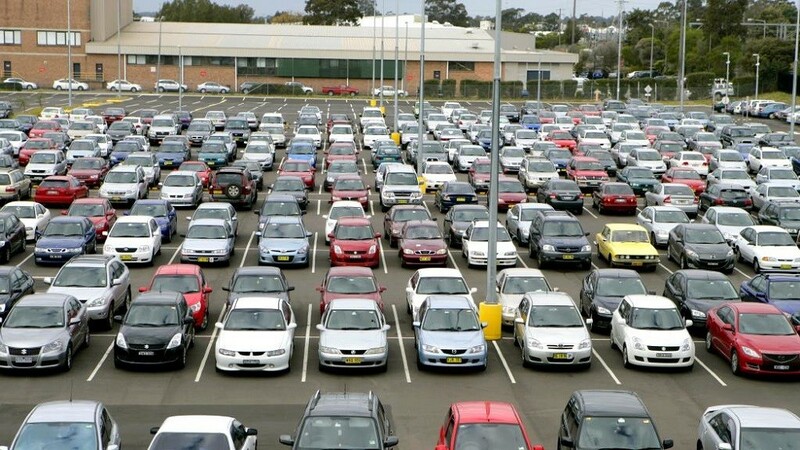 Car park services are now a vital necessity in people’s day-to-day life. These services can be identified easily in residences, offices, malls and supermarkets, hospitals and other various public places. These are very basic strategies to control any amount of traffic or disruption at any point in time. As the technologies evolved over time, there have been inventions of integrated parking equipment and software that provide the best solutions for parking issues. This way the authorities and people can easily upgrade their parking management and regulate the movements of the cars freely, all throughout the day. 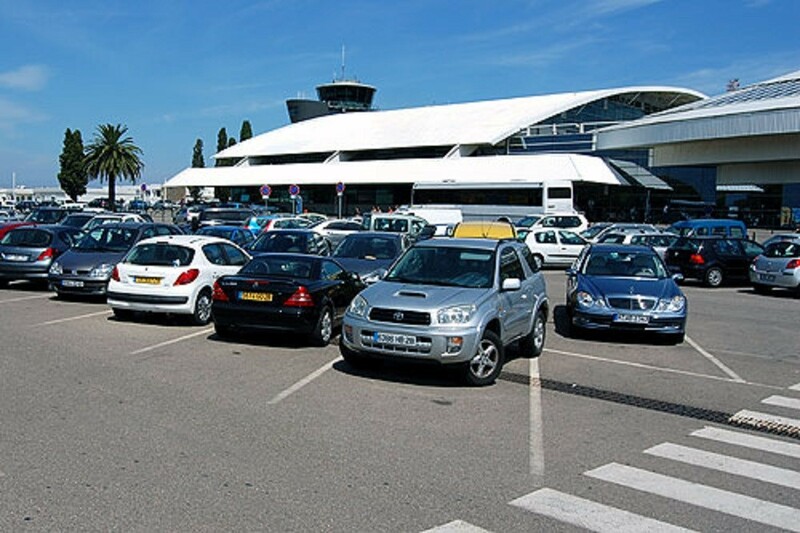 The development of car hire company gives an automated car park services has made the work of the authorities very easy, as they can avoid traffic and use of too much space and time. It is very convenient and flexible to control such automated systems without any trouble. Car park systems may seem a little old-fashioned but are still popular among the people because of its benefits. These automated car park spaces require less than the average space utilized by normal parking spaces. As automated parking systems are generally built as proper buildings, so they require very minimum area and volume, just like the building. This helps in utilizing the extra space for greenery or other purposes. Automated car park systems can help in reducing CO2 emissions to a great extent since they eliminate the need for cars to move around in search of proper parking services. For the development of such automated parking services, few building services are required, along with small areas of construction and minimum construction time. This all makes it sustainable and acceptable by people, for a longer period of time and is a very inexpensive option for underground parking facilities as well. One of the major reasons why such automated car park systems are popular and accepted readily is because the priority of such parking projects is the safety and security of the pedestrians, cars, and drivers. Also, it removes the possibilities of theft or damage. 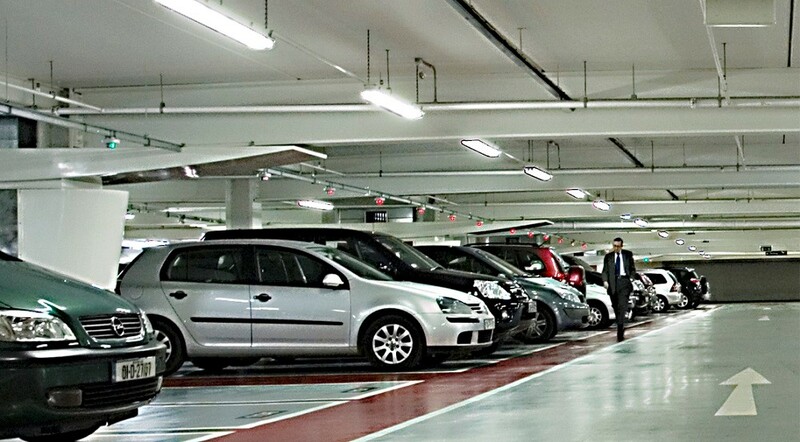 When compared to conventional parking areas, these automated car park services are much safer and more secure because everything is handled and managed under high supervision and technology. So, it removes the risk of the life of any driver or pedestrian and eliminates the possibility of any vandalism or even worse. Because of such evolved services, no driver or pedestrian has to walk through the dim tunnels of conventional car parking services. For beginners, they should use the conventional car park services first to inculcate the habits of parking with perfection. Practicing how to park a car can be stressful initially but with practice and constant effort; they can make themselves better with every lesson. It is advised to be slow and steady as any pressure or panic can increase the speed of the car or may lead to fatal accidents. Drivers should try and learn reverse parking in car park space so that they can easily get out of that space. Even though there are parking sensors in cars and in some cases, there are helpers to guide you how to park; learners are advised to check through mirrors and over their shoulders while parking and maneuvering the car. It is important to see and trust your eyes while driving in car park spaces since they can be very tricky. Continuous practice in such parking spaces may teach you a few tips and tricks for parking in roads and other public places. One must be very attentive and confident while parking in car park spaces, as it is one of the crucial lessons of driving.